What's My Venus Sign? Find Out Here! How To Find Your Venus Sign! Look at the dates and take the zodiac sign that falls before your birthday – so if you were born on the 15th September 1985, your Venus sign would be Leo, as Venus moved into the constellation of Leo just before 4.00am on the 28th August. The times given here are GMT (Greenwich Mean Time). You can also find friends and family members, as this list goes way back to the 1930s! 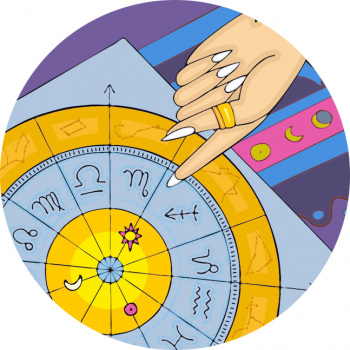 Once you’ve discovered your zodiac sign, read more about Venus in astrology with an overview of each Venus sign. November 22 07:44 30 Scorpio.